Shortly after the UK Government announced the privatisation of the Royal Mail the Scottish Government promised that after a yes vote they will renationalise the postal service in Scotland. 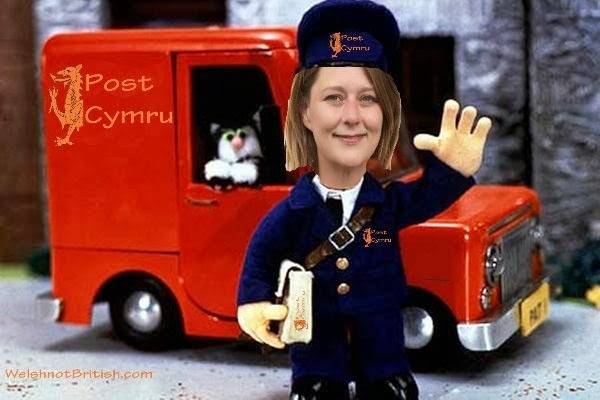 The silence in Wales was broken this week with Plaid Cymru leader Leanne Wood asking for the postal service in Wales to be handed over to the Welsh Government in much the same way as the postal service was handed over to the Manx and the Channel Islanders. The fact that this is even happening should go to show people how much we in Wales are at the mercy of the Government that the people of England choose. What an incredible headline that is. 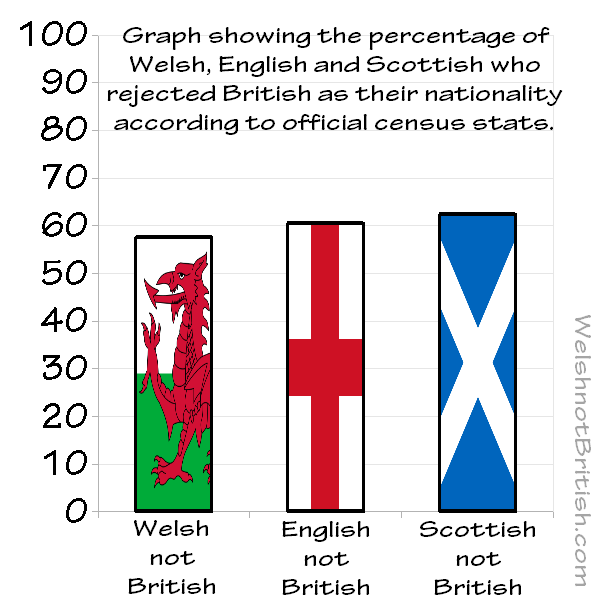 Regular readers will remember the fantastic moment when the results from the 2011 census were released which proved catergorically that the majority of Wales was officially Welsh not British. Syniadau then showed that the majority of England was also not British. But now, after all this time the results of the Scottish census are out and the majority of Scotland is Scottish not British. So that means that of the three nations on this rock the majority of us are not British. This is a complete and utter rejection of Britishness, a two fingered salute to a fast decaying empire. Edinburgh hosted the 2013 independence march and rally on Saturday 21st September. 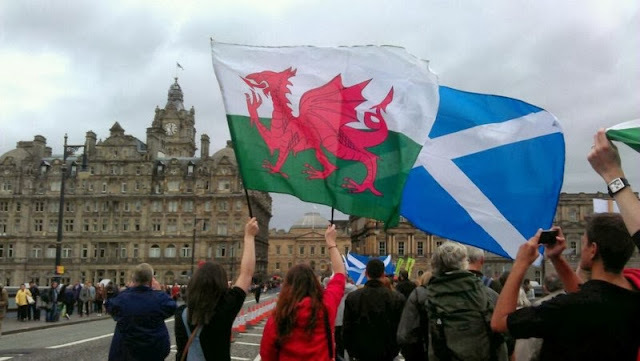 I was at home but it was great to see so many pictures of Welsh flags shared online amongst the assortment of flags from Scotland and other nations in attendance. 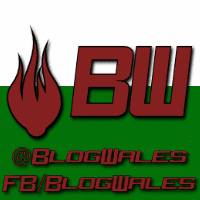 Here are some that I have collected from around the web, I have reduced the picture and file size in almost all cases but each has a credit link back to the original source, if you want to share any then please click through to the original and share that way. 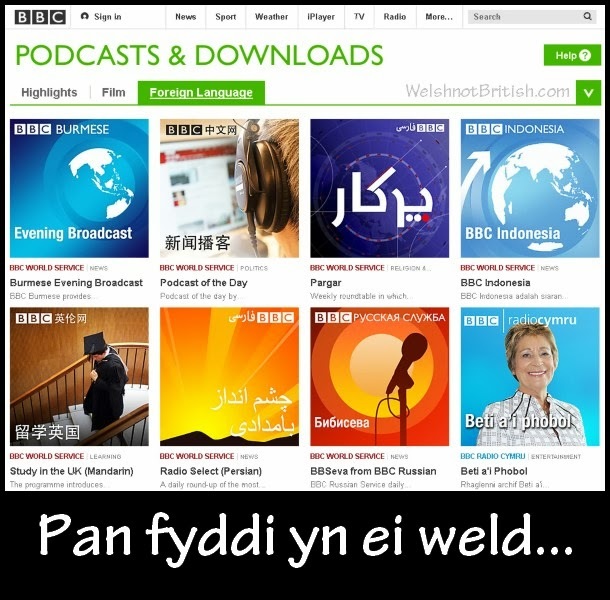 An eagle eyed reader spotted something unusual over on the EBC podcast page. In order to allow everyone to play at home, take a look at the following picture and see if you can spot the offending mistake. I stumbled across an article recently whilst looking up daily facts, it was a list of all the rugby internationals that died during The Great War™. 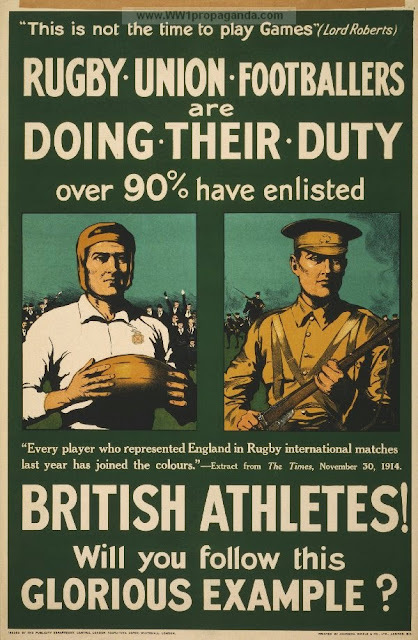 I also stumbed across a rather interesting propaganda poster claiming that every England rugby international from 1913 had joined up. It then asks the question of other "British athletes". Will you follow this glorious example? Labels: Proud to be British? So the deal is finally done, Cardiff born Gareth Bale has finally signed for Real Madrid and in doing so becomes the most expensive football player in history. Not bad for a player once described by the English media as a flop defender who ought to be offloaded to Birmingham for £3m. The Real deal was signed for €100 million which works out as around £85 million. But bare with me as this isn't really a post about football.